Kamala Harris proposes big new middle-class tax break | Politico Sen. Kamala Harris, a potential 2020 Democratic presidential candidate, today proposed a big new tax break for average Americans. She wants to allow recipients to claim it throughout the year, up to $500 per month, rather than having to wait to get a lump sum after they file their taxes. 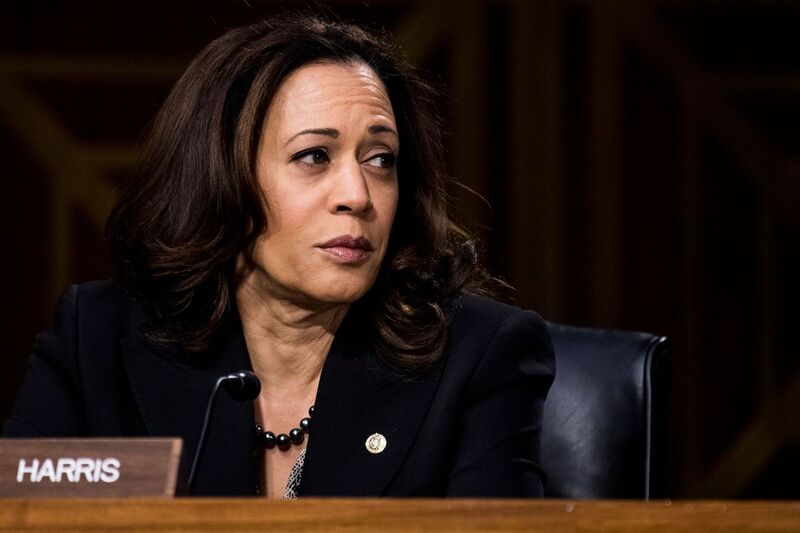 Harris says it’s intended to help families cope with the cost of living, though it’s also surely designed to contrast with Republicans’ recent tax-code rewrite.